Building Life-Saving Labs…Right Here In Islip. 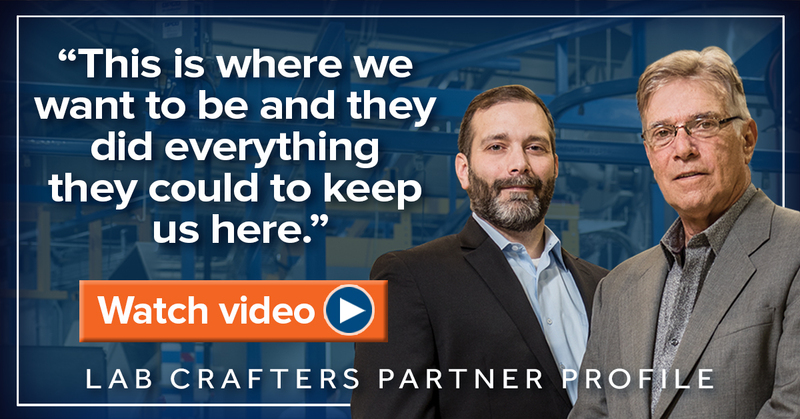 Lab Crafters details how the Town of Islip aided in their expansion with permit assistance and tax breaks used to hire more local talent. Islip, NY – The Town of Islip is happy to announce its 8th Annual CEO summit. Come gain valuable ideas and practices, and hear stories from some of Islip’s most successful business leaders. Join Town Supervisor Angie Carpenter and LI Builders Institute’s CEO, Mitchell Pally, for our “5-minute” speaker format, which will give you the opportunity to hear several insightful topics. A light breakfast will be served and it’s all FREE! Learn more and register today. Ronkonkoma, NY - Retlif Testing Laboratories, a leading U.S. independent testing and strategic compliance organization headquartered in Ronkonkoma, NY, has inaugurated Phase One of an expansion program to offer more solar radiation testing, including both heat and photochemical testing, to military and commercial product manufacturer.